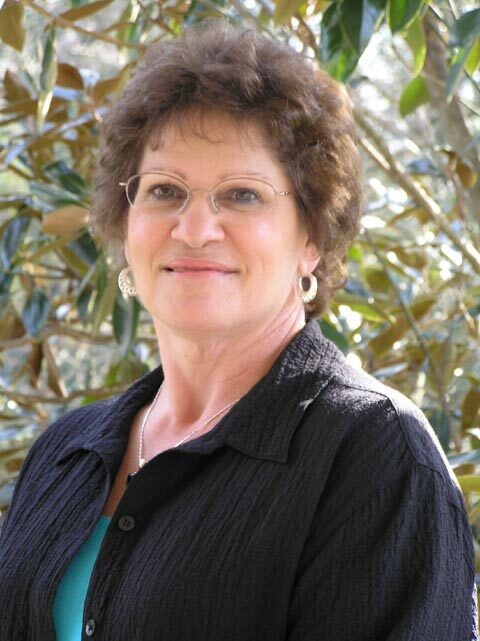 Marilyn has lived in the Baytown/Crosby area for the past 31 years. She is an active member of St. Joseph Catholic Church in Baytown Texas. She has been working with Mary Dunn Real Estate, Inc. for the past 10 years as Secretary and enjoys her dual role as Secretary and Agent. She has enjoyed meeting and working with clients to successfully sell and purchase residential properties to meet their real estate needs. She has been a Realtor since August of 2000. Marilyn would like to help you with your real estate needs. She is a member of Houston Association of Realtors, Texas Association of Realtors, and National Association of Realtors. She would like the opportunity to help you either "buying or selling". Communities served: Anahuac, Baytown, Beach City, Crosby, Dayton, Devers, Hankamer, Liberty, Mont Belvieu.